Book Review: Sir Francis Galton: Vindicated Victorian Scientist? Gillham, Nicholas W. A life of Sir Francis Galton: from African exploration to the birth of Eugenics. New York: Oxford University Press, 2001. In the monograph, A life of Sir Francis Galton: from African exploration to the birth of Eugenics, Nicholas W. Gillham, a geneticist, surveys the life and times of nineteenth century British scientist Francis Galton. The author’s work is intended for an academic audience. Throughout the text, Gillham uses an endnote format that enables readers to identify citations. Furthermore, he meticulously describes historical details, such as facts about Galton’s childhood, and scientific methods, used to substantiate Galton’s theories, including those regarding heredity and talent. Gillham endeavors to demonstrate how, despite being “inextricably” linked to eugenics, Galton was a “man of diverse interests and many achievements.” He portrays Galton as being an optimistic “Victorian” scientist who would have been “horrified” by atrocities carried out in the name of eugenics during the twentieth century. The author asserts that Galton has only been the topic of two prior biographies. The first was a four-volume text completed by his “devoted disciple,” Karl Pearson, in 1930. The second one, written by D.W. Forrest, was published in 1974. Gillham not only found both to be “unsatisfactory”, but also considered it the appropriate time to produce a new biography. By providing a more recent biography, the author seeks to go beyond the “history of idea” approach typically taken and reveal Galton to be a “creature of flesh and blood”. In terms of clarity, the language of the narrative fluctuates. When delving into events of Galton’s life, such as his encounter with warlord Jonker Afrikaner in South Africa, the author’s text is straightforward and easy to follow. However, Gillham’s use of scientific terminology, while ensuring that book content is factually accurate, also impedes the uninformed reader’s ability to understand details concerning Galton’s research. For instance, the author’s frequent use of the terms “ogive,” “quincunx,” “normal distribution,” and “reversion” makes his discussion on Galton’s statistical methodology difficult to follow for readers unfamiliar with statistics. Gillham appears to draw much of his reference material from primary sources. Having access to the Galton Archive at London’s University College, the author utilizes documents which include Galton’s personal memoirs, his publications, his unpublished work, media reviews of his various publications, letters of correspondence, and journals written by his wife. Moreover, the author uses numerous secondary sources that include academic books and articles. While not explicitly examining these sources, the author does evidently base his research on them. For example, the author’s discourse on how Biometricians and Mendelians both relied on Galton’s research is informed by a History of Biology journal article. Producing a narrative that provides an immense amount of historical details, the author persuasively conveys to readers that Galton was a complicated man who meant well in his efforts to improve humanity. Gillham acknowledges that Galton’s personal prejudices shaped his comparative analysis of inherited intelligence among the African and Anglo-Saxon “race.” Nevertheless he does not dismiss Galton as despising Africans or being fully in agreement with Victorian values. 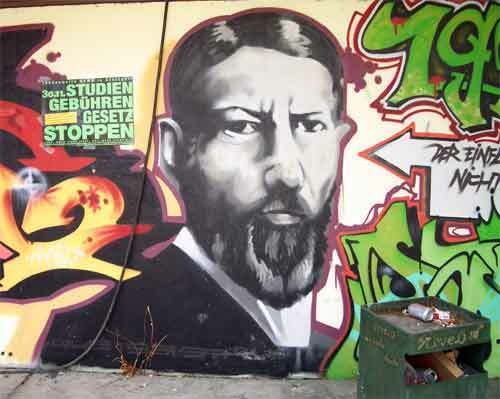 On the contrary, he notes that from a young age, Galton respected “civilized” tribes like the Ovampo and even opposed European intrusions into South Africa which disregarded local customs in favor of aggression. Furthermore, the author recognizes that Galton’s belief that female lineages play a minor role in heredity suggests that he did to an extent succumb to “prevailing Victorian views” of women. However, Gillham indicates that Galton’s outlook was not conclusively sexist, describing how Galton, as council member of the Royal Geographical Society, strongly advocated for the inclusion of women into the organization and eventually resigned from his position over the issue. Exploring a diversity of topics ranging from Galton’s meteorological discovery of the anti-cyclone to his development of psychometric studies, this book does not exclusively cater to academics interested in the history of British eugenics. Nonetheless, Gillham’s work is outstandingly researched and provides a reliable in-depth historical overview of Galton’s life, the world he existed in, and the scientific research he conducted. The scientific language regularly used by the author makes it challenging for uninformed readers to understand his narrative, but Gillham makes strong efforts to elaborate on scientific theories and research methods discussed in the text. For example, this can be seen in his lengthy descriptions of Darwin’s “Hypothesis of Pangenesis” and Galton’s rabbit experiments. Moreover, being able to fully comprehend the complexities of Galton’s scientific work as a scientist, Gillham generally succeeds in making scientific research methods easier to understand. For instance, while closely examining Galton’s biometric charts and diagrams, Gillham manages to convey to readers, regardless of their familiarity with statistics, how through a “smoothing” statistical technique, Galton was able to simplify data findings to fit a favored hypothesis. 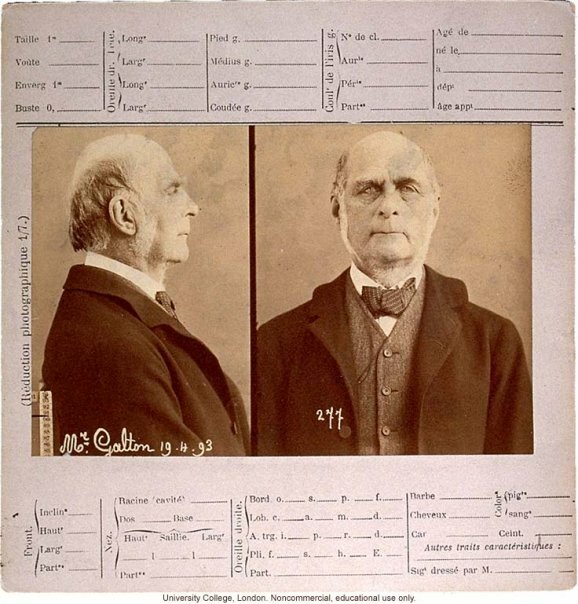 Overall, this book is a highly recommended secondary source for audiences interested in the British eugenics movement and its founder, Sir Francis Galton.